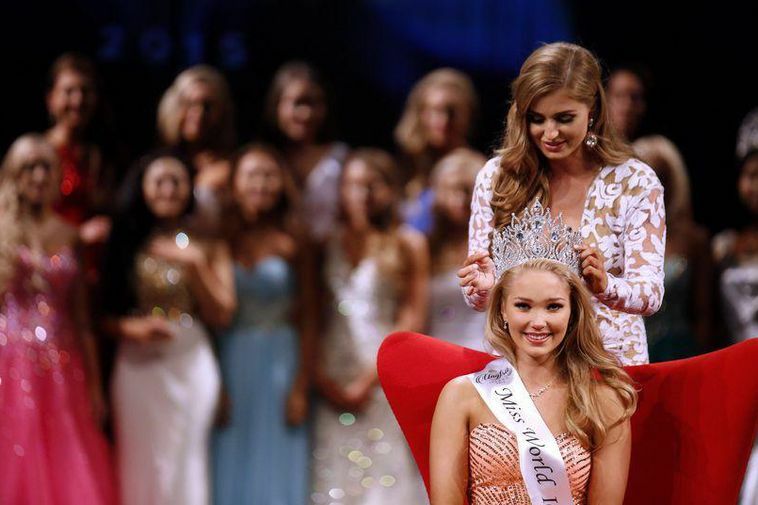 Tomorrow night sees the glittering competition to select Miss Iceland – the lucky winner will be Iceland’s representative at the 2016 Miss World pageant in Washington DC, USA on 20 December. The Icelandic competition will take place in Reykjavik’s Harpa Concert and Conference Hall tomorrow evening. 21 competitors will be vying for the title of Miss Iceland 2016, at what promises to be a “glamorous event where the focus will be on Icelandic beauty, design and music”.